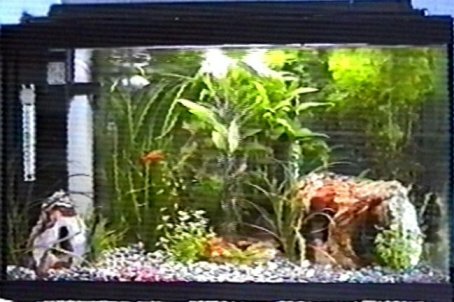 The Fish: 1 Male Betta, 6 varied Mollies, 6 assorted Platy's, 2 Swordtail (Female/Male), 3 Peppered Corydoras. Comments: Plants= 2xVallisneria spiralis, 2xBacopa monnieri, 2xLilaeopsis sp, 2xCabomba Caroliniana, 2xVallisneria Spiralis,3xEchinodorus bleheri. 3 Rocks all different sizes.